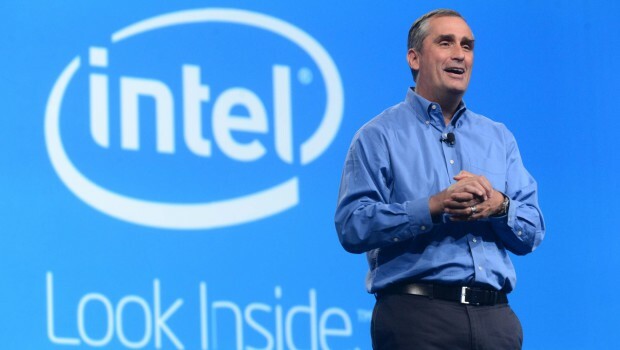 Brian Krzanich is a CEO of Intel corporation. Brian Krzanich holds a bachelor degree in chemistry from the University of San Jose since 1982. Brian Krzanich grew up in California in a family of Croatian descent. In 1982, he graduated with a degree in chemistry from the University of San Jose, located in the Silicon Valley. After graduation, he got his first job in New Mexico as an engineer at Intel. Since then, he never left the Blue Man Group’s corporation. In 80ies and 90ies, he occupied different positions and got promoted several times. In 1994-1996, he was responsible for production at the Intel’s factory Fab 12 in Arizona. Then, he was in charge of new production facilities of the company, Fab 6 and Fab 17. Since 2001, he oversaw implementation of a new processor technology across Intel production network. As a result, he accumulated tremendous experience and knowledge of company’s operations, market and customer needs, and became a central figure in Intel’s production chain. His colleagues recognize him as an open-minded leader, who always knows to find the best solution to any problem. 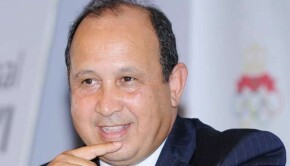 In 2005, he was promoted to the vice-president of the company. 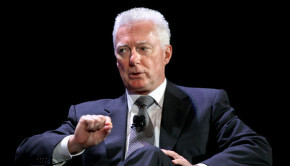 Five years later, he became a senior vice-president of Intel, and a general manager of manufacturing and supply chain. In 2012, he was appointed a general director and executive president of Intel Corporation. 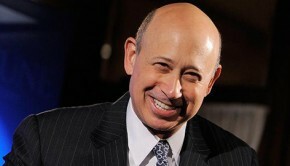 There, he served until 16 May 2013, when he was elected as a CEO of the company, succeeding Paul Otellini. In 2014, Bran Krzanich made a commitment not to use raw materials supplied from the conflict zones, especially from Africa, in manufacturing of Intel products (Intel’s “Conflict minerals sourcing policy”). These minerals, such as tantalum, tin, tungsten and gold, if they directly or indirectly benefit armed groups in Democratic Republic of Congo, would not be used in Intel supply chain. Implementation of the project will be guided by the local NGO “The enough project”.